Sidify Music Converter for Spotify (was Sidify Music Converter) is a well-designed audio converter for Spotify. It can convert Spotify music to MP3, AAC, FLAC, or WAV format, according to your needs. 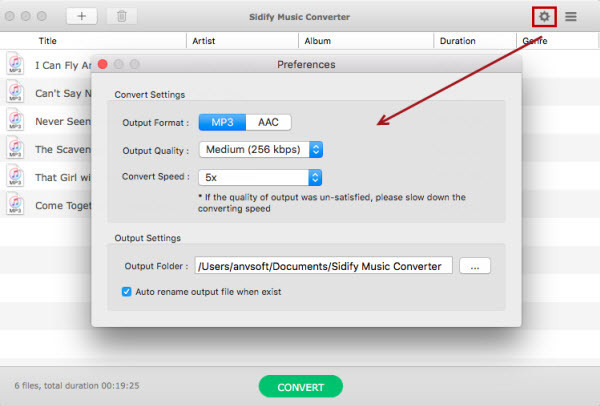 Sidify Music Converter for Spotify 1.1.7 – Remove DRM from Spotify music.